Where people inspire you to have pride in yourself and hope for the future. 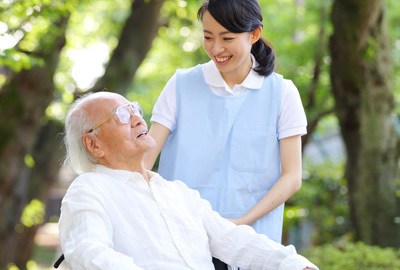 Are you or your relative in need of home care assistance? Choose Pride and Hope Ministry Family Support Services in Angie, LA. A waiver provider licensed by the Louisiana Department of Health and Hospitals, we have been serving clients in St. Tammany, Tangipahoa, Livingston, and Washington Parishes in the state of Louisiana since 2005. At Pride and Hope Ministry Family Support Services, your comfort is our priority. We understand the difficulties that you experience on a daily basis. 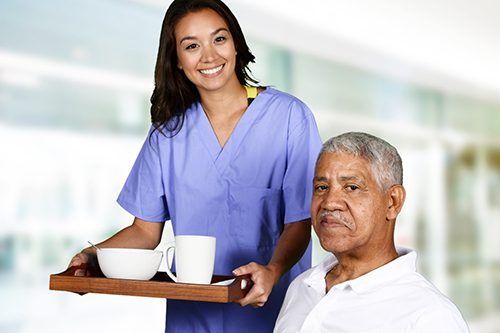 This is why we are dedicated to making your everyday living hassle-free and comfortable with home and community-based service waivers and home care assistance. For more details about what we offer, dial (985) 732-9494 or (985) 732-9479 and speak with one of our representatives. We look forward to hearing from you. Copyright © Pride and Hope Ministry Family Support Services, 2016. All rights reserved.